KNOMAD, the Global Knowledge Partnership on Migration and Development, is an open, inclusive, multidisciplinary brain trust for the global migration community. KNOMAD is addressing gaps and quality issues regarding data on migration and remittances by researching, collecting and publishing global data to enable more effective engagement on migration and development. 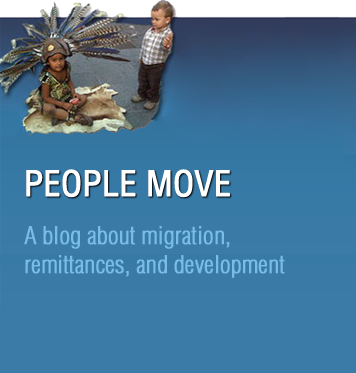 KNOMAD synthesizes existing and generates new knowledge on migration and development issues and develops a menu of policy options for use by policy makers in sending and receiving countries. The KNOMAD-ILO Migration and Recruitment Costs Surveys aim to systematically document monetary and non-monetary costs incurred by migrant workers seeking jobs abroad.